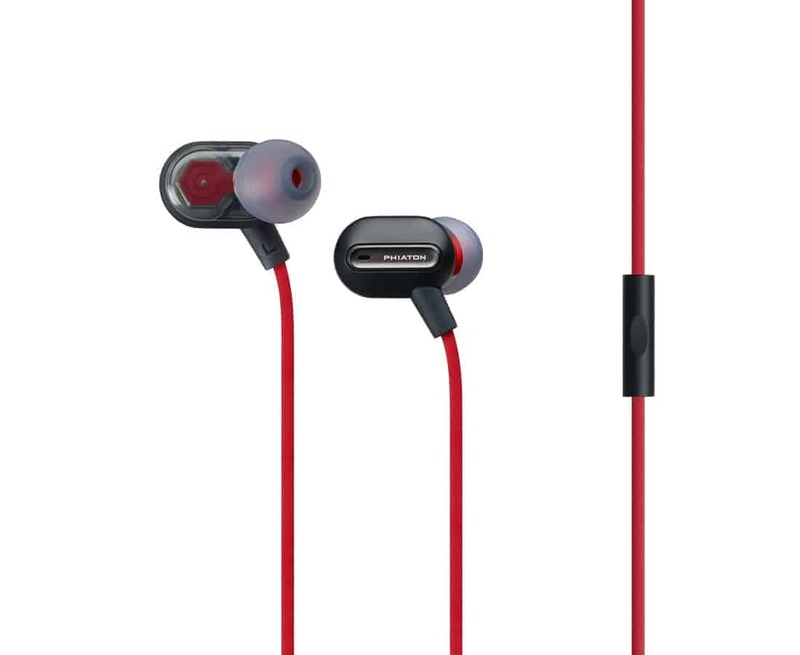 The KEF M100 In-Ear Headphones offer high fidelity sound quality and comfortable fitting while you’re on the go. 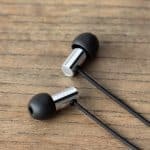 They include a 10mm Neodymium driver to offer a wide array of sound and are specially designed to eliminate unwanted noise. 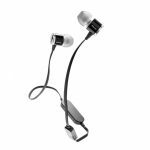 The Phiaton MS 300 BA Earphones offer great sound, lightweight comfort, and an in-line remote to let you take calls and easily control your audio listening. They feature a balanced Armature Driver and Dynamic Driver technology to deliver the best in sound quality. The driver combination offered in the MS 300s allows added detail in sound texture for increased clarity. The rain3 is the latest headphone in the award-winning rain product line. It features an 8mm dynamic speaker driver, upgraded acoustics for more accurate sound reproduction and a wide sound-stage. The result is a versatile headphone that was engineered to have a smooth sound signature. thinksound ts02 Mic headphones feature an in-ear 8mm high-definition driver with integrated microphone and call control. These eco-friendly earphones have great sound quality, and produce a rich, warm sound, with crisp and clear highs. You can easily answer calls via the sleek, one-button control. The ts02 Mic flaunts a reduced speaker diameter and housing size to provide better ergonomics, upgraded acoustics, and a wider sound-stage. thinksound ts02 + Mic headphones feature an in-ear 8mm high-definition driver with integrated microphone and call control. These eco-friendly earphones have great sound quality, and produce a rich, warm sound, with crisp and clear highs. You can easily answer calls via the sleek, one-button control. The ts02 + Mic flaunts a reduced speaker diameter and housing size to provide better ergonomics, upgraded acoustics, and a wider sound-stage.